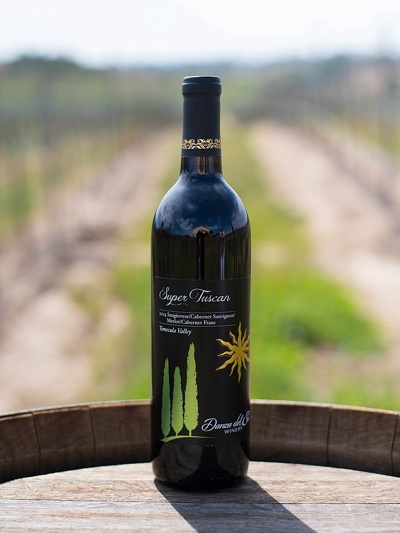 Nestled in a 40-acre vineyard, Danza del Sol Winery is located on the De Portola Wine Trail in the heart of Temecula Valley, just 45 minutes from San Diego. Our winery reflects the spirit of “The Valley” rustic, authentic and bold. 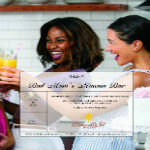 Its Mother's Day, so "Party like a Mother" at our Bad Mom's Mimosa Bar! Enjoy a relaxing day with mom while celebrating with mimosas, great wine, music, & food for purchase from THREE FOOD TRUCKS! Food Truck Friday!! 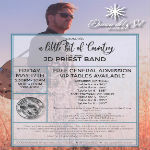 Come join us as we kick up our heels for a fun filled Country Night with JD Priest and his Band! 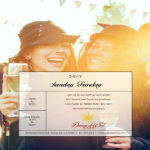 Wine, Beer, and Food for purchase! Our rustic winery is like no other place in the Temecula Valley. Relax out on the patio or enjoy a unique tasting experience in our tasting room.